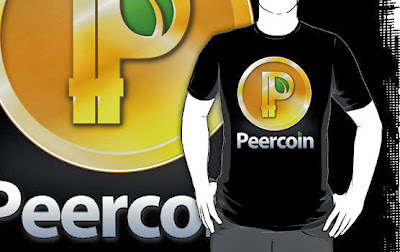 Peer Coin, abbreviated PPC is a cryptocurrency which is forked from bitcoin. PPCoin aims to achieve high energy-efficiency while keeping as much as the official Bitcoin properties as possible. PPCoin works with Stake/Proof-of-Stake, this is a term referring to the use of the currency itself to achieve certain goals. PPCoin uses proof-of-stake to provide minting and transaction processing of place of proof-of-work. Unlike Bitcoin ppcoin does not require the use of energy to sustain the network. Proof-of-work currently remains the most practical way of providing initial minting of a cryptocurrency so it was decided to keep it as part of the hybrid design.